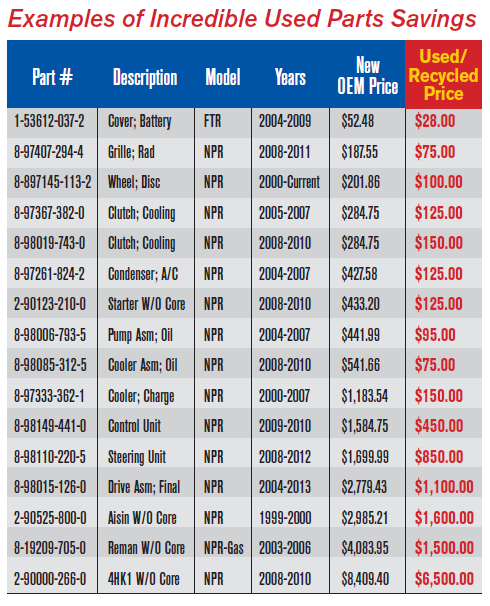 Buying new replacement parts for your truck can be a pricey endeavor. But luckily here at Tom’s Truck Center, we offer thousands of used OEM parts from all major brands of trucks. We’re talking Isuzu, Fuso, Hino, Suzuki, and many more. All of Tom’s truck parts are distributed through Mega PDC, located in Garden Grove, CA. Plenty of our used parts can be seen at prices that are half of what the new price is listed as and sometimes even more. 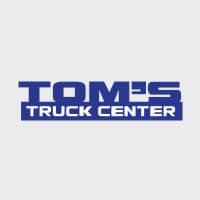 Having the largest selection of new, used, and aftermarket parts in the United States, you can rest assured that Tom’s Truck Center and Mega PDC will have the parts you need at an affordable price.